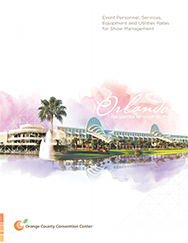 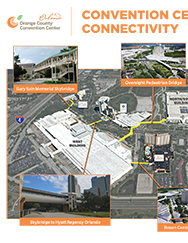 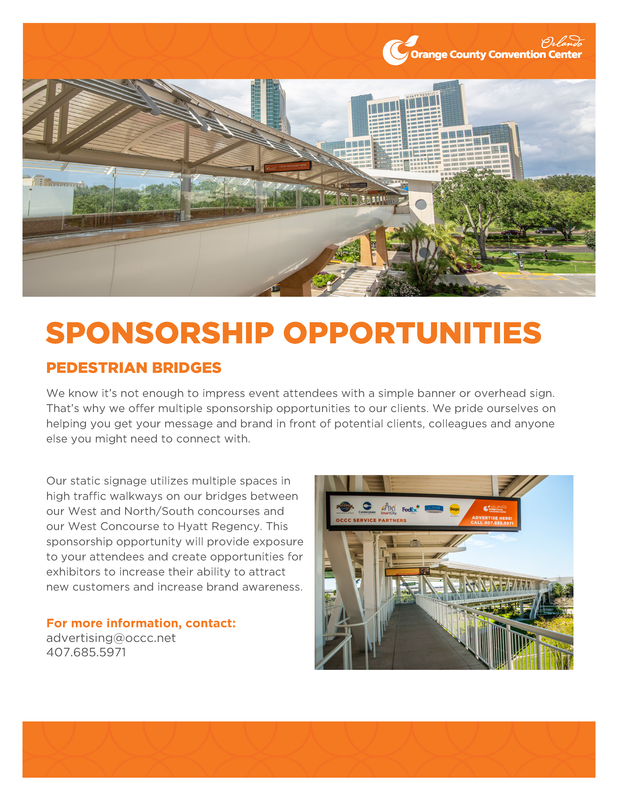 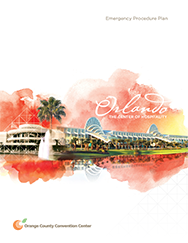 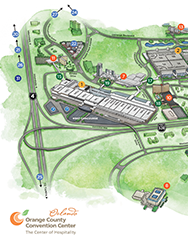 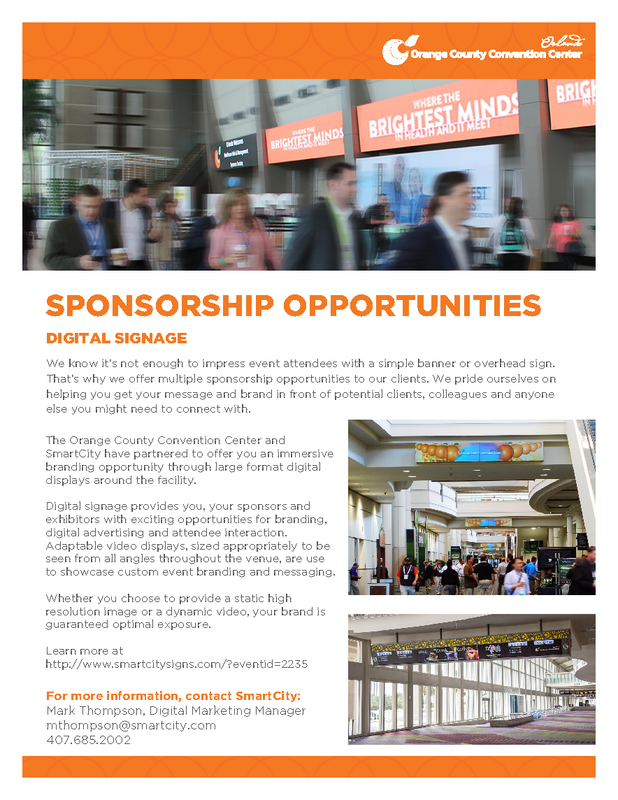 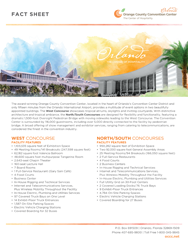 To receive any additional brochures or marketing information related to holding your event at the Orange County Convention Center, please contact us or call toll-free at 1-800-345-9845. 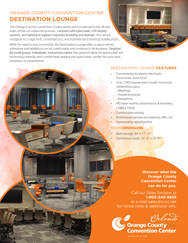 Below are resources currently available for request or download. 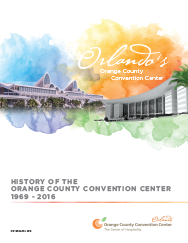 Please note: A PDF viewer may be required to view these materials.